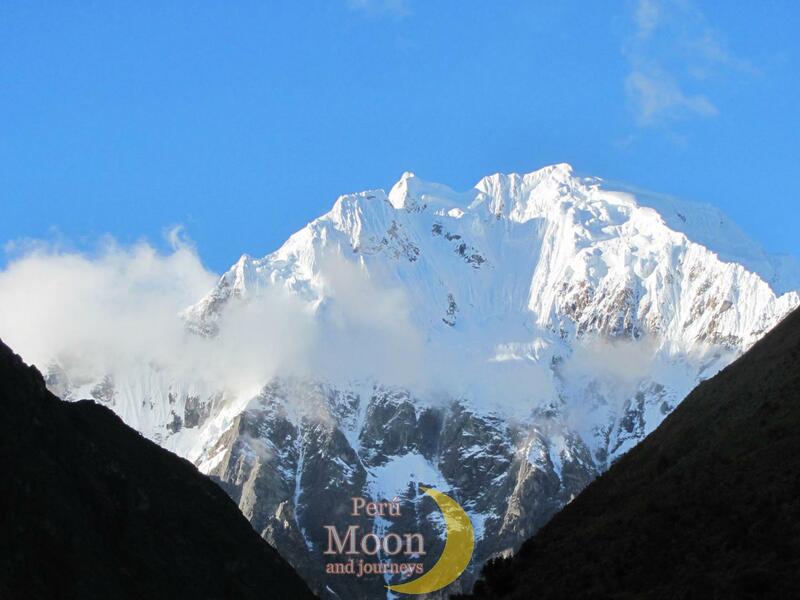 If you are the people who likes to enjoy, and want to know the Andes, this is your best choice, with this Itinerary you can cover areas which one are located in very high areas, in addition of this you have the chance to know and learn about history, geography and traditions, of the populations that can live in this extreme areas. Enjoyed and feel this with us. 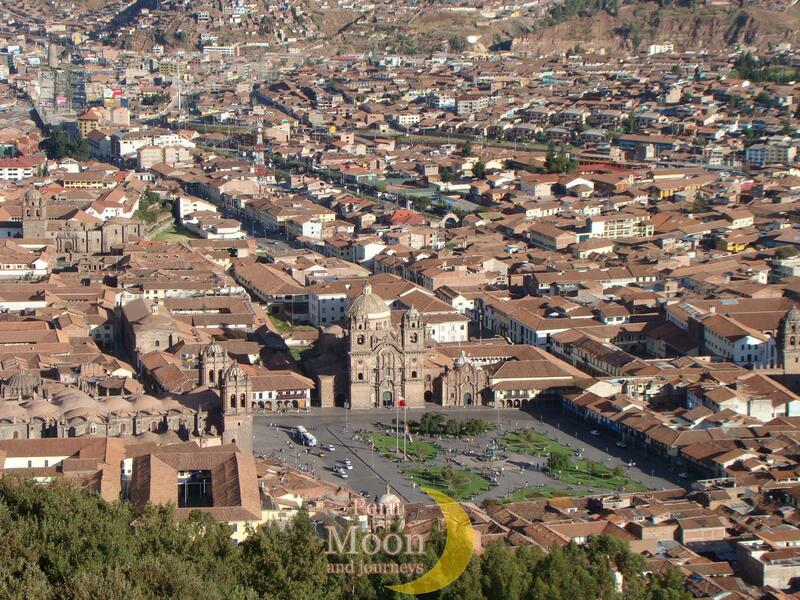 Morning flight to Cusco (3,340 m.a.s.l /10,857 feet). 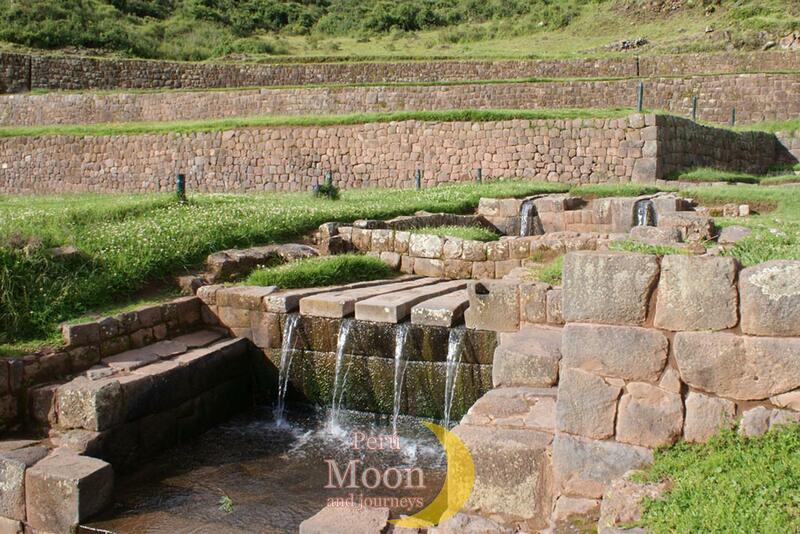 And transfer to the magnificent sacred valley Hotel for stay over the 2800 m.a.s.l. / 9184 feet, stay here. Day 3 . 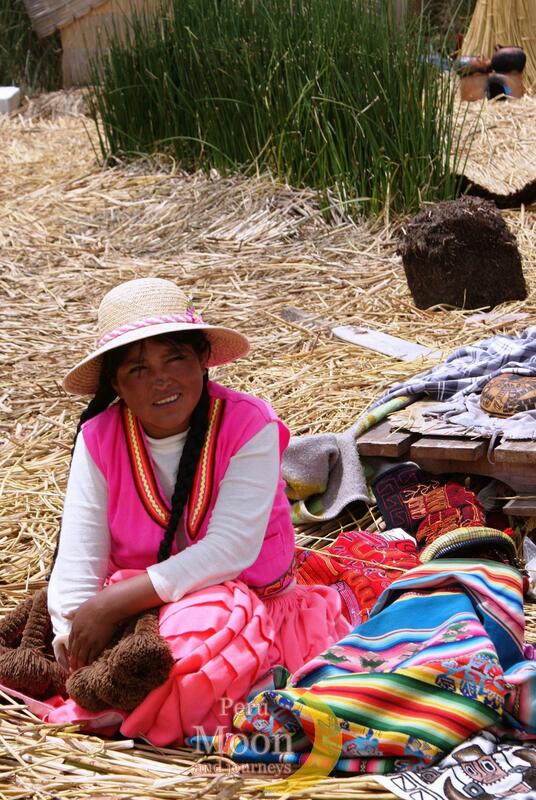 Sacred Valley - Machupichu visit the colourful market at Pisac, at the entrance to the Sacred Valley of the Incas, and afterwards the huge Inca ruins above the village and after lunch explore the magnificent Ollantaytambo, where many buildings display original Inca stone foundations. 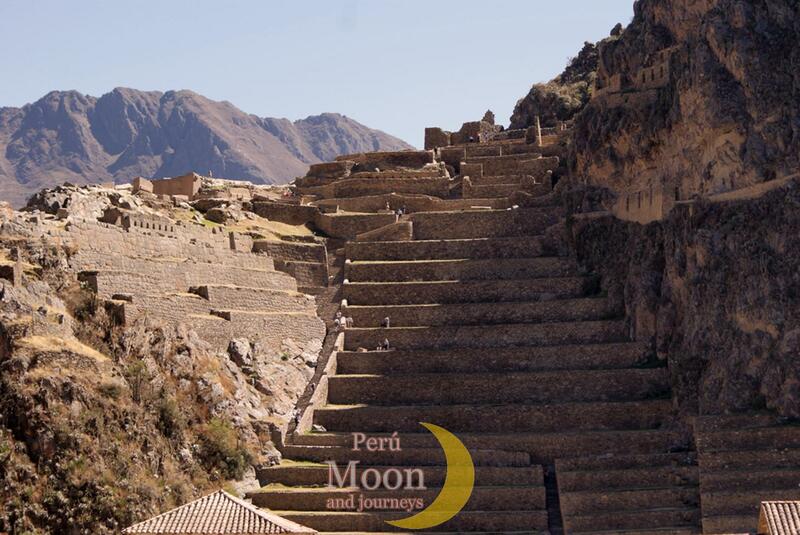 The adjacent Sun Temple offers some of the finest stone construction, after that catch the train from Ollantaytambo station to Aguascalientes (Machupichu) town one hour a half trip and spend the night. Day 4 . 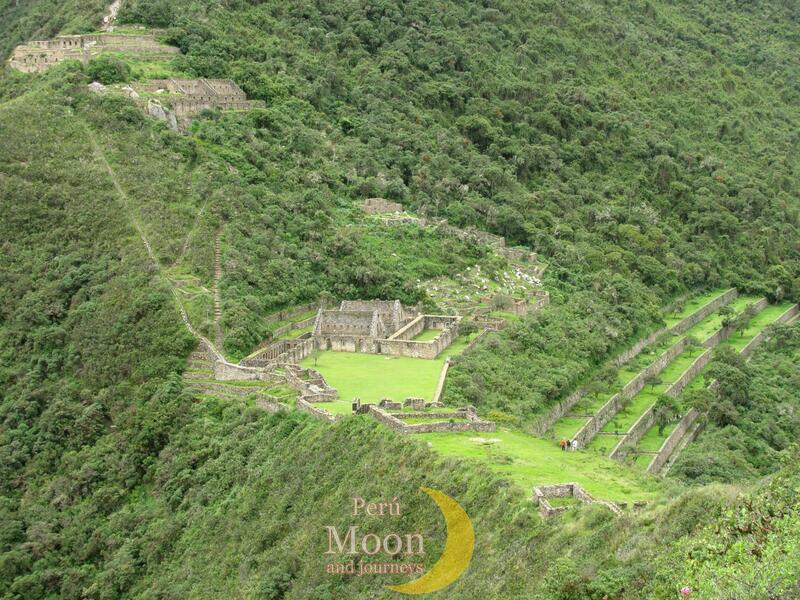 Machupichu – Sacred Valley In the morning, before the tourists arrive, we climb by bus to Machupichu to have a tour and spend the morning at the ruins, For most people the highlight of the trip is the visit the greatest ruin in the world, the lost city of Machu Picchu. This is one of the architectural and engineering marvels of the ancient world, in a mountain setting of staggering immensity. 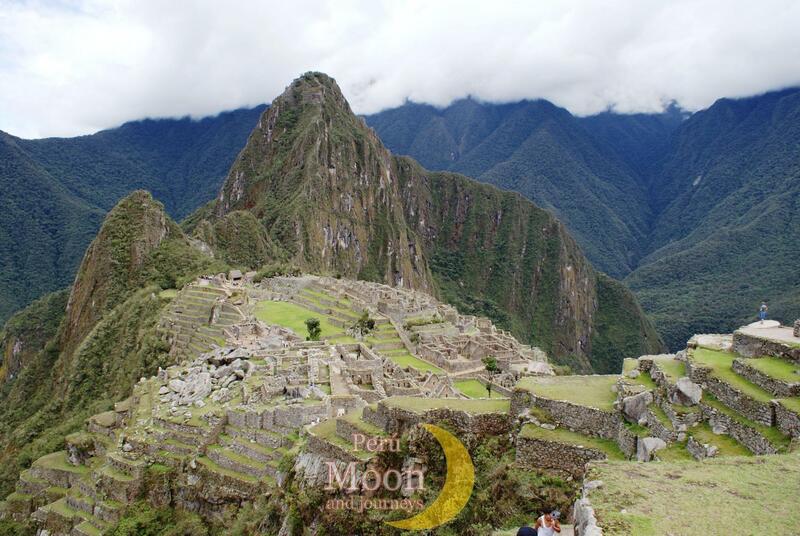 The Spaniards never found it, the Incas left no records about it, so Machu Picchu remains a great enigma, a city lost for centuries in the jungle, then board the train in the afternoon for the ride along the Urubamba River to Sacred valley hotel, where we spend the nignt. Day 5 . 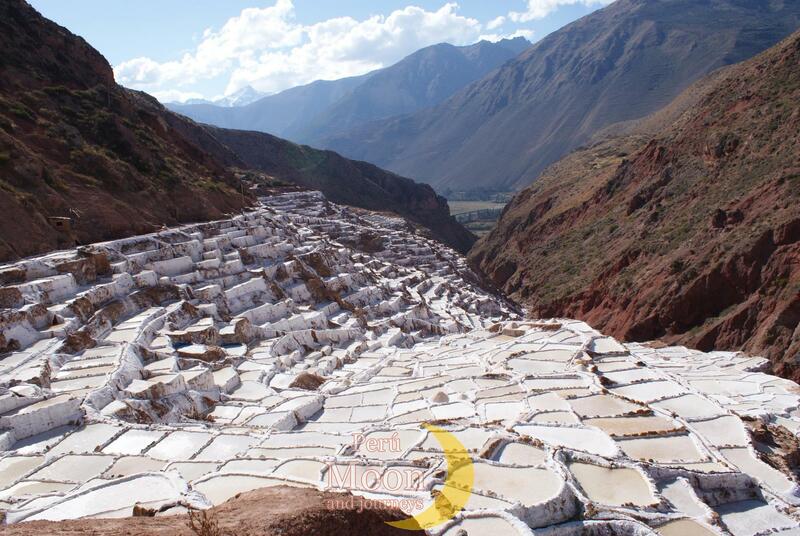 Maras, Moray - Cusco explore this day the Maras salt mine where the peasants from the countryside of Maras work making polls of salt and selling their products in the market around the sacred valley and even in Cusco city, after that visit Moray the circular terraces where the Inka culture or the Andean culture domesticate more than 1500 plants and after that visit the Chincheros town where is located the arqueological place and the colonial church, continue to Cusco city, stay here in a comfortable Hotel. 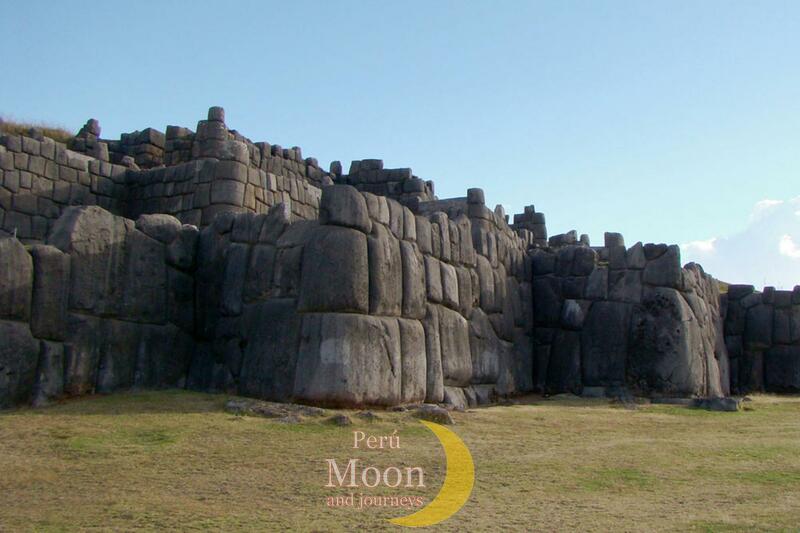 In the morning make the city tour visiting the Koricancha the temple of the sun, the Cathedral of Cusco City where you can see the art from the 17th and 18th centuries, the Sacsayhuaman complex, the Q’enqo site, Pucapucara and the Tambomachay temple. 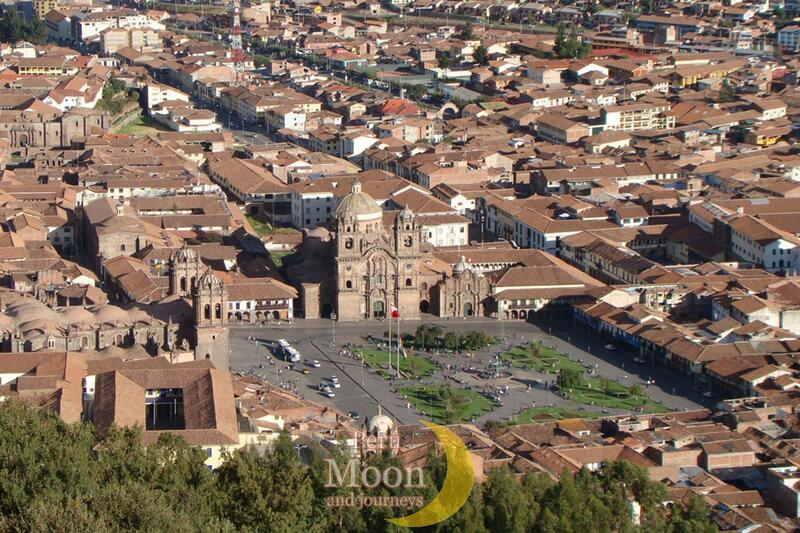 Afternoon free explore the city of Cusco. Day 7 . Cusco - Puno In the morning at 7:00 am Today we take a bus ride across the altiplano, the high plains separating the Andes from the jungles. 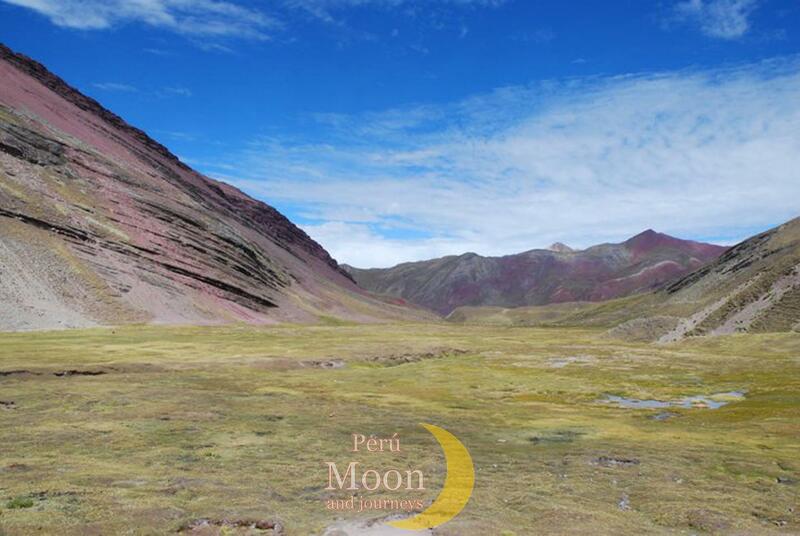 Although it is quite a long drive, it is interesting and often spectacular. 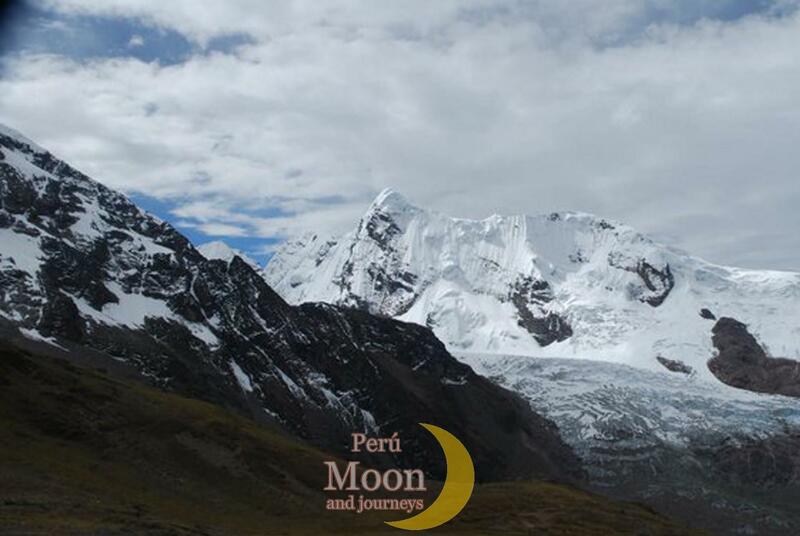 There are scheduled stops along the route to visit some of the most interesting sites to help break up the day and we get a feeling for the immensity of the Andean landscapes. 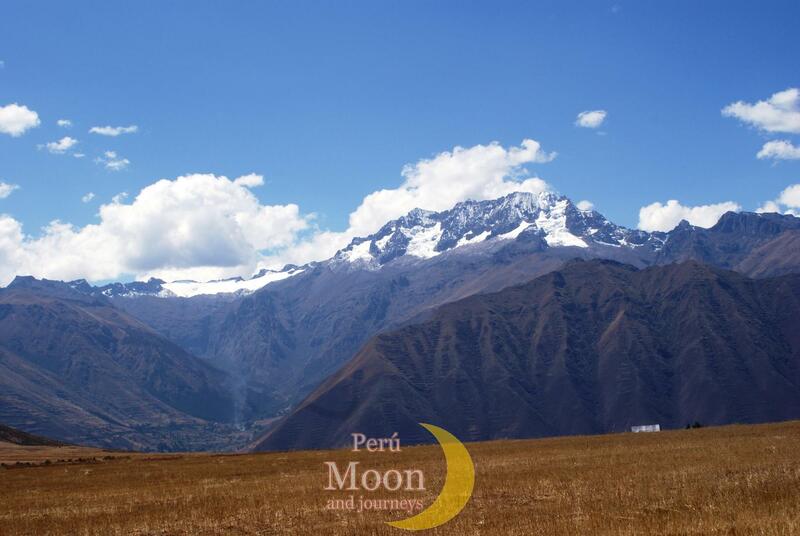 These include Pucapucara, a pre-Inca town, and La Raya Pass, the watershed and geographical shift from altipano to Cuzco Valley where the Raqchi Inca temple is located. 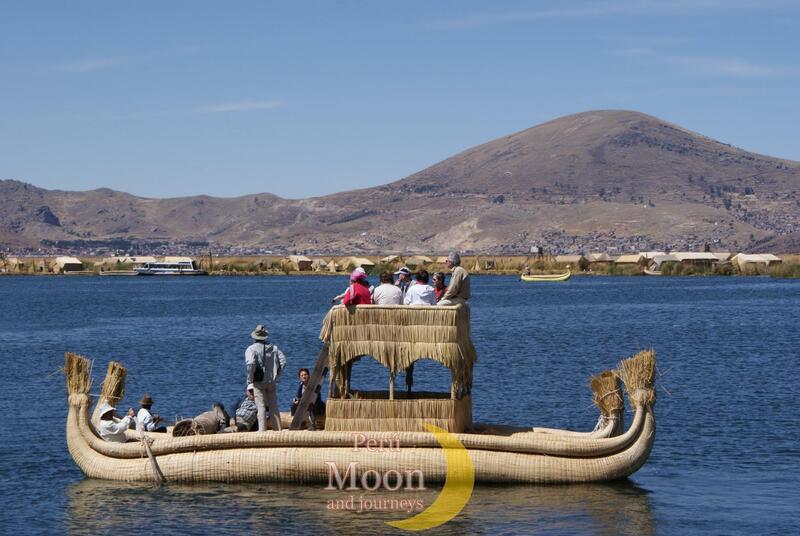 We arrive in Puno approximately at 5:00pm. he highest navigable lake in the world at 3,856 m/12,650 ft, Lake Titicaca is intensively settled around its whole margin. 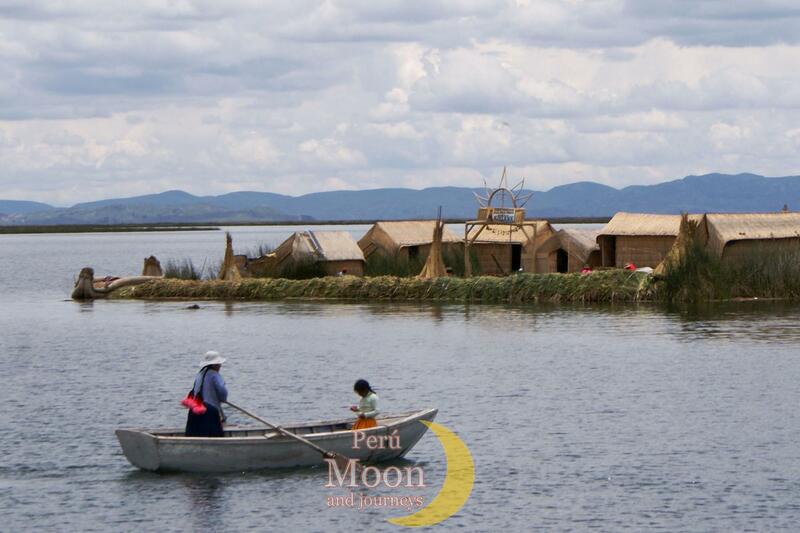 We transfer to the port and board a motor launch for the 2 hours cruise and visit the astonishing Uros flouting Island after visit this magnificent island continue to Amantani island where a gentle and industrious population of Quechua peasants who welcome us, the Quechua-speaking islanders regained ownership in the mid-twentieth century, and have been receiving tourists into their homes since the early 1980’s. Half a century ago, a trip to the island was an adventure, often an overnight trip in precarious sailboats. Now cooperatives of island families operate comfortable motor launches to make the trip a delightful immersion into another world. 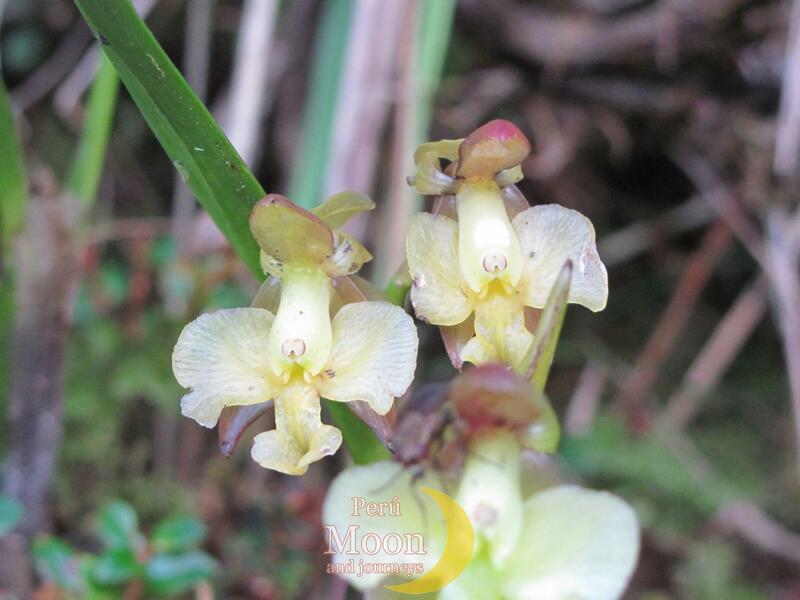 We spend a delightful afternoon hiking on the island. Over¬night in one local home. Day 9 . 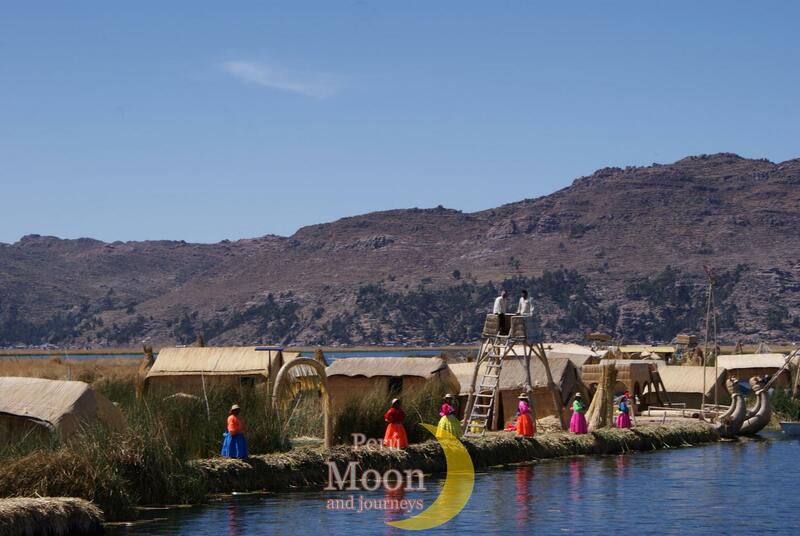 Amantani – Taquile - Puno Board a Motor launch for the 2½-hour cruise to Taquile Island. 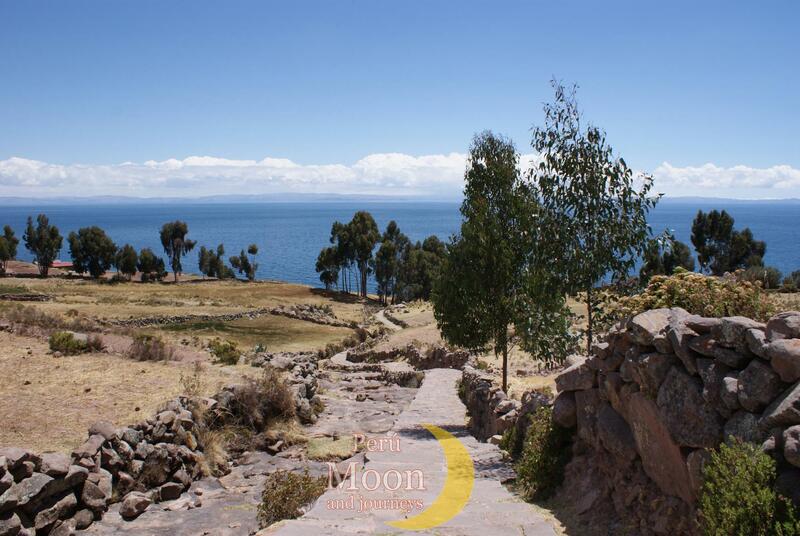 Taquile’s rocky, terraced slopes rise precipitously from the waters in the center of the lake; We spend a delightful morning hiking on the island and after that in the afternoon return to the City of Puno. 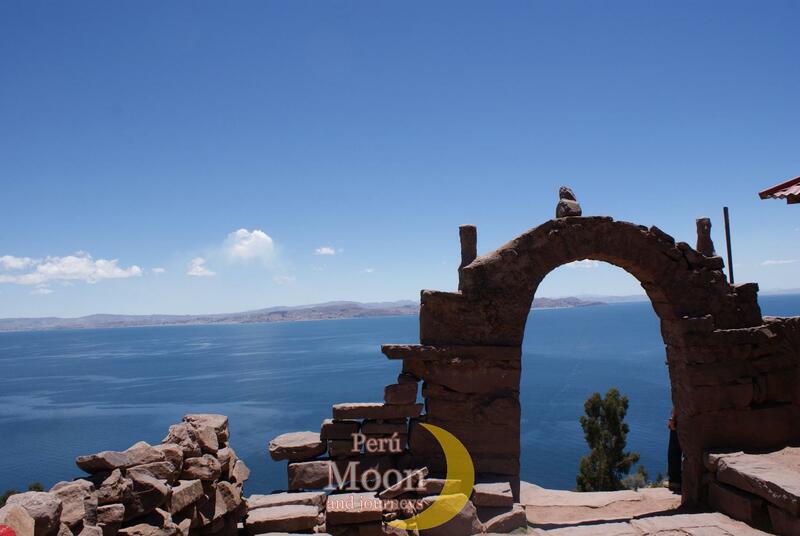 Spend the night in Puno Hotel. 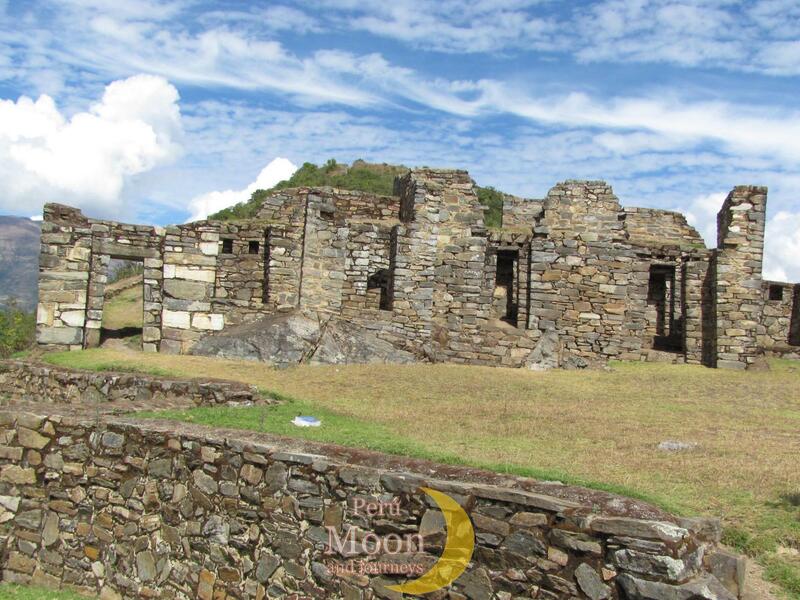 Transfer to the airport of Juliaca located at 45 minutes from Puno city and fly from Juliaca to Lima. 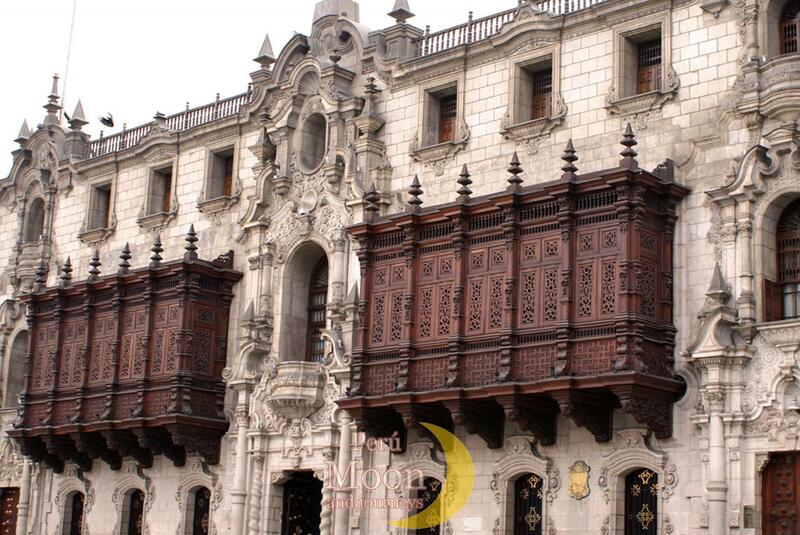 In the morning city tour of the historical colonial centre as well as the modern district of Lima ending with a view over the Pacific Ocean. At night fly to Home.